Barbados has received nominations in four out of the six categories in the annual online poll. USA Today’s travel experts have made their 20 nominations in each category and the public now has 24 days left to cast their vote. 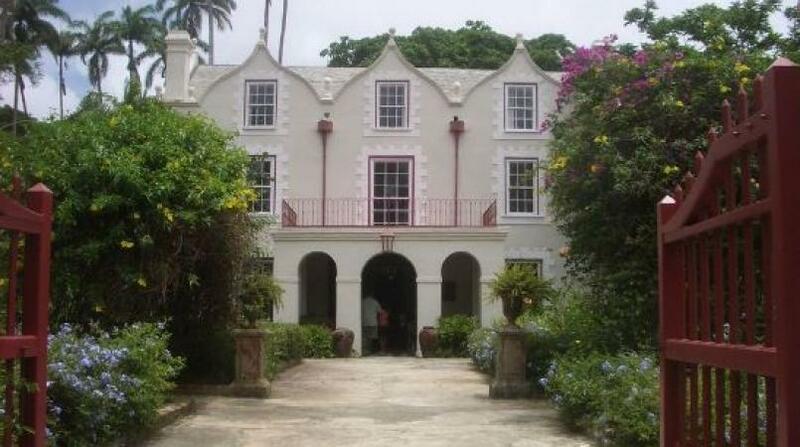 Barbados' five nominations fall in the categories of Best Restaurant in the Caribbean (The Cliff); Best Caribbean Attraction (George Washington House and Museum and St. Nicholas Abbey); Best Caribbean Golf Course (The Green Monkey at Sandy Lane); and Best Caribbean Dive Site (Carlisle Bay). Crane Beach in St. Philip, Barbados won the readers’ pick for Best Caribbean Beach in 2017, but none of the island’s beaches is nominated in the 2016 awards. Barbados is also absent in the 2017 nominations for Best Caribbean Resort.